Welcome! I'm honored you’re here. 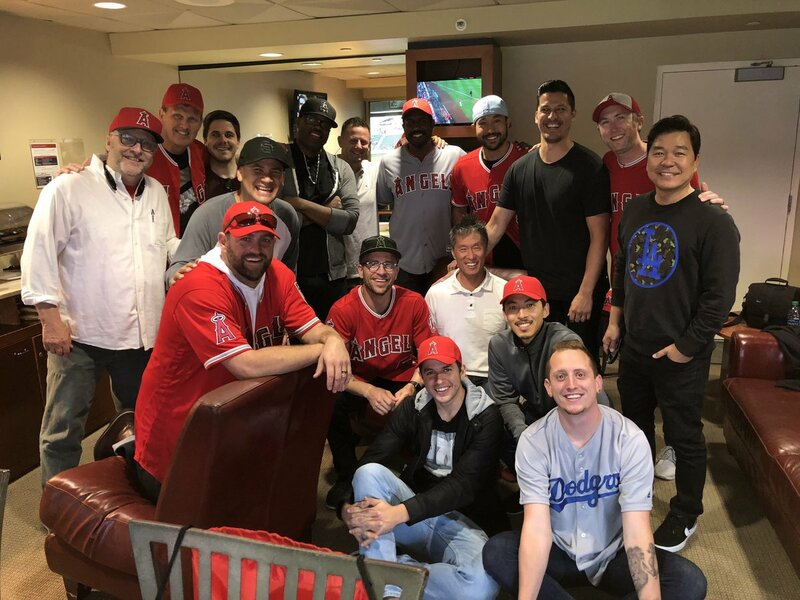 Below are a few things about me and my story: I'm married, have three kids, started a couple churches and recently accepted a dream job as one of the pastors at Saddleback Church, coaching and mentoring our campus pastors. 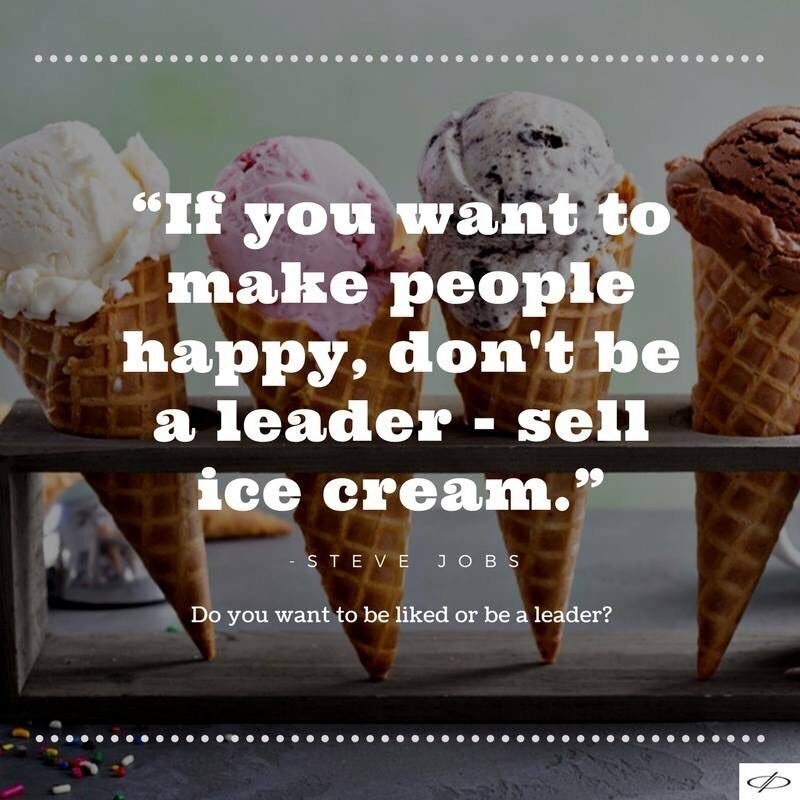 I'm passionate about developing leaders. I'm known for helping pastors start and grow churches, and also for performing weddings. 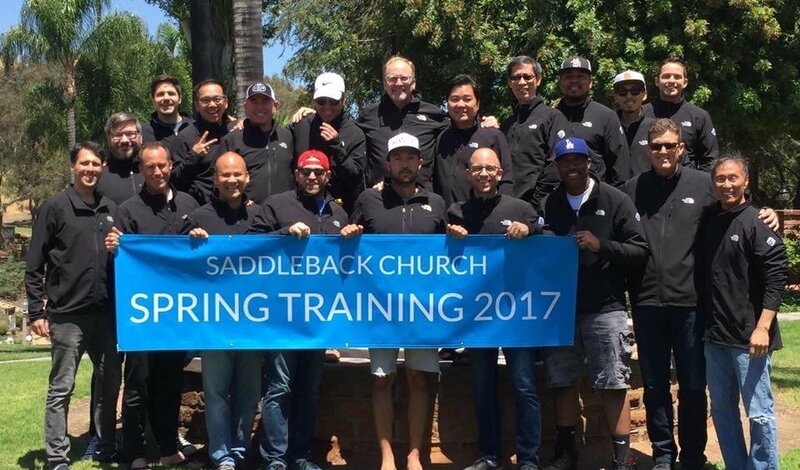 I signed up with Dave to coach me on how to plant a church because he had done a bunch of them and I had never done it before. 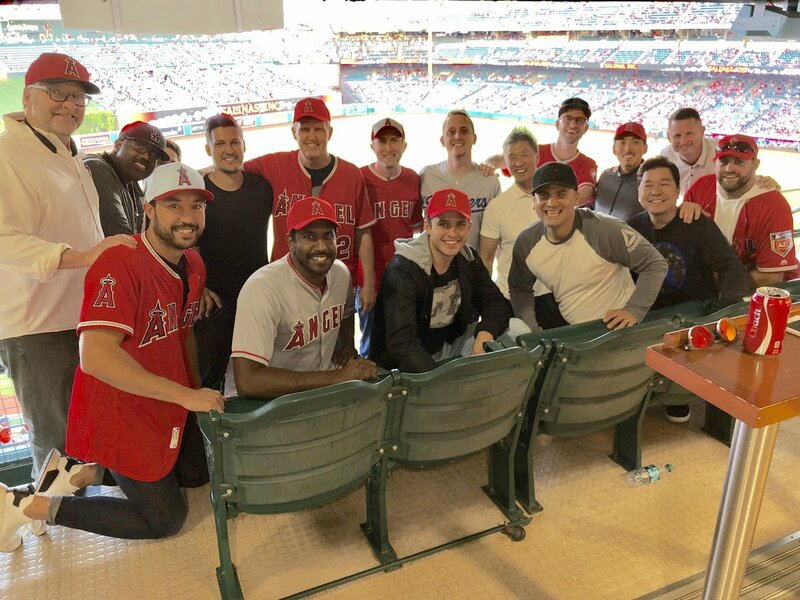 We launched large and things went really well so I signed up again as our staff began to grow and for my own leadership development. 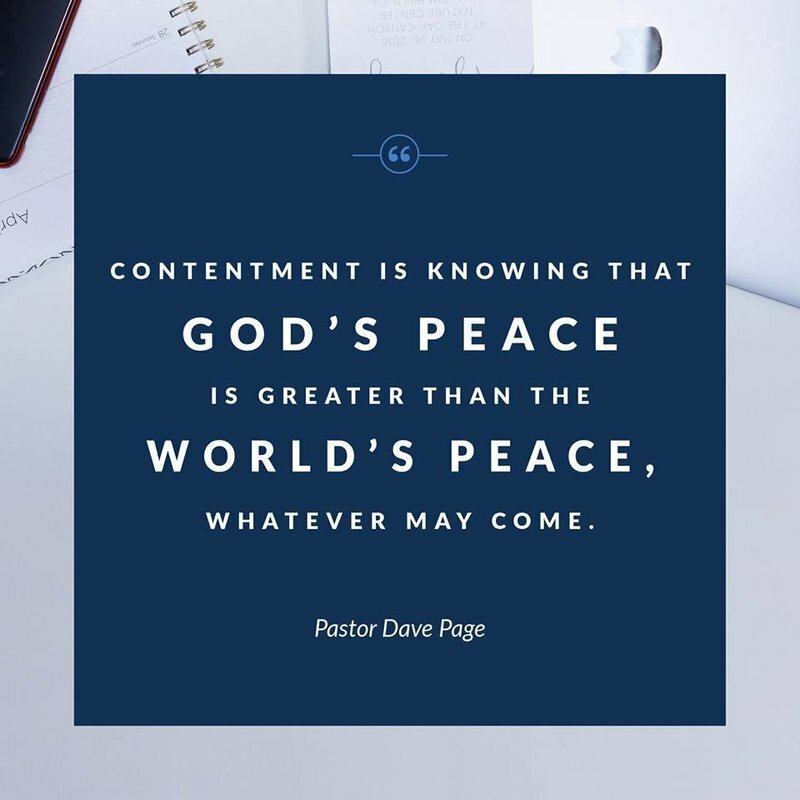 Dave just has a great handle on how to start a church from scratch and he understands what God is doing in our day and age. 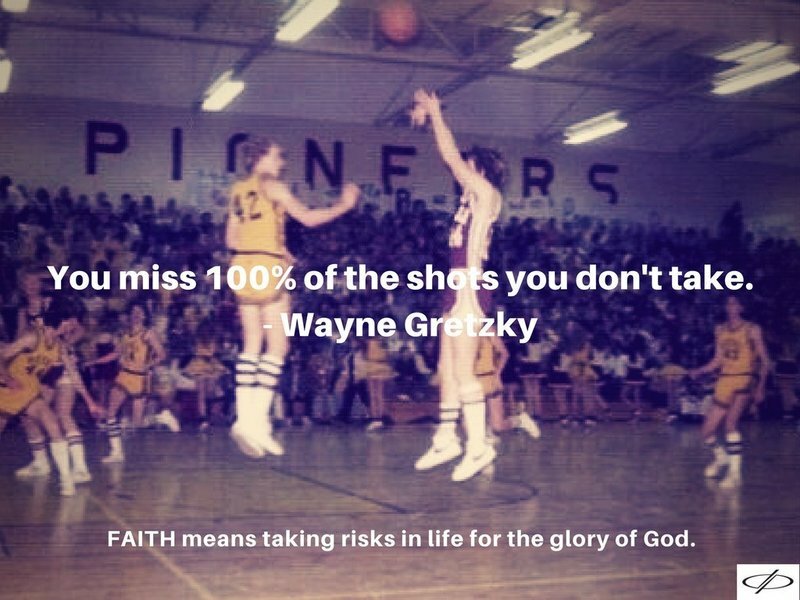 He taught me biblical principles and effective practices for launching a new church that cannot be learned in a classroom. Dave has a pastor's heart and a heart for church planters. 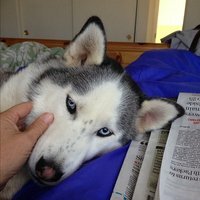 Many times I called him and asked, "What do I do now?" 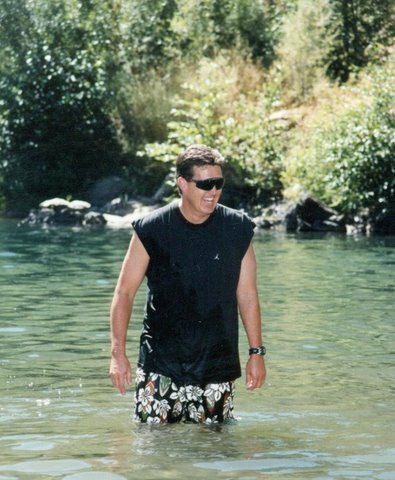 He was always there with encouragement but also with practical next steps to carry us to the next stage and level. 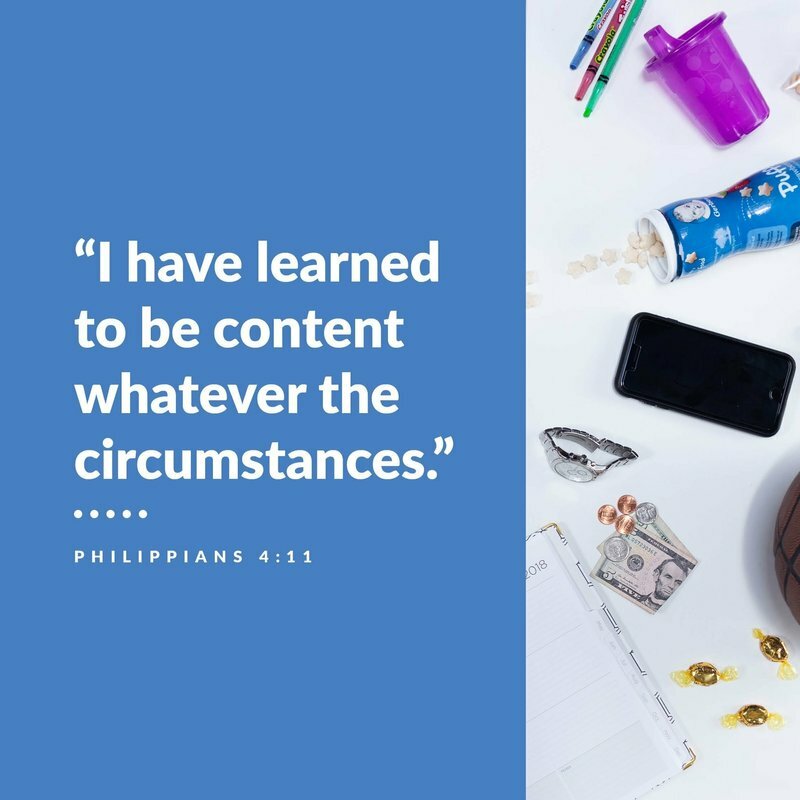 "I have learned the secret of being contenT . 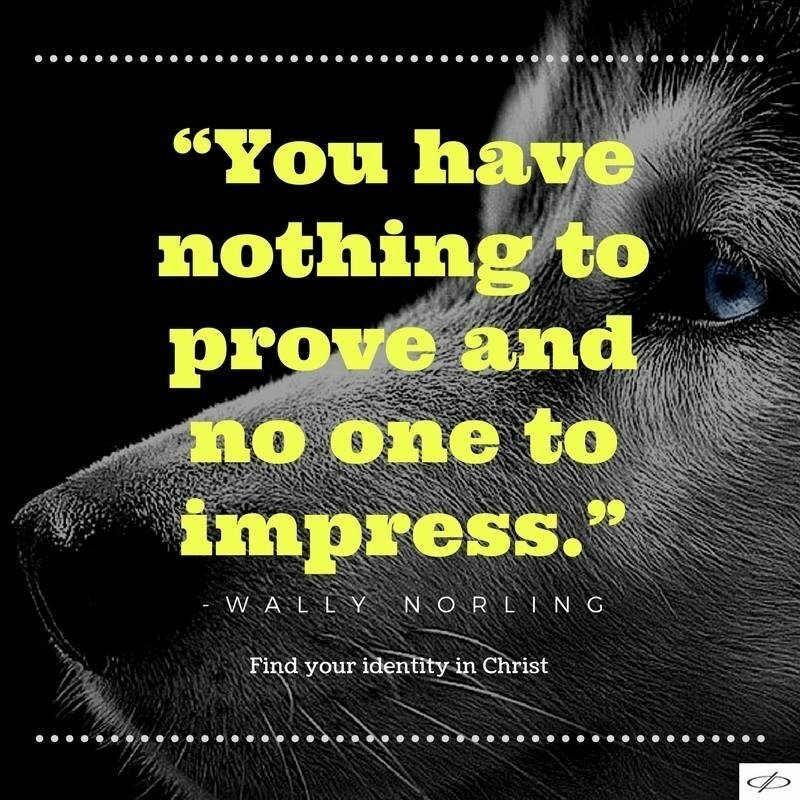 . ."
Any achievements, accomplishments or successes, both past and forthcoming, belong not to me, but to my Lord and Savior Jesus Christ, without whom my ministries and businesses would not be possible. God has blessed me in more ways than I can count and it's impossible for me to look back and think I had anything to do with the inception of my dreams. God has opened doors he wanted me to go through and closed other doors. I am educated beyond my intelligence and I am blessed beyond measure. Bottom line, I am eternally grateful for the grace of God. I want to thank my wonderful wife, my foundation, my support, my partner in ministry and my one true love. Carrie has been a fantastic wife and mother to our three kids. She was the BEST Pastor's wife I've ever seen! She has always encouraged me to chase down my dreams. We have taken some tremendous risks in life together. She helped me start a couple churches and never got paid herself for all the work she did behind the scenes. I never could have done it without her. I love her with all my heart and really appreciate her. "BE POSITIVE, BELIEVE IN YOURSELF AND FOCUS ON OTHERS." "develop the leader within you." "SOMETIMES IN LIFE YOU JUST HAVE TO JUMP!" 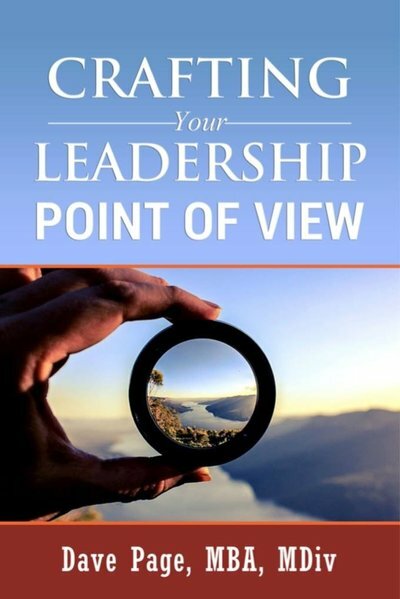 Pastor Dave's primary goal for creating this eBook is to help you clarify your thoughts about leadership by crafting your own Leadership Point of View. 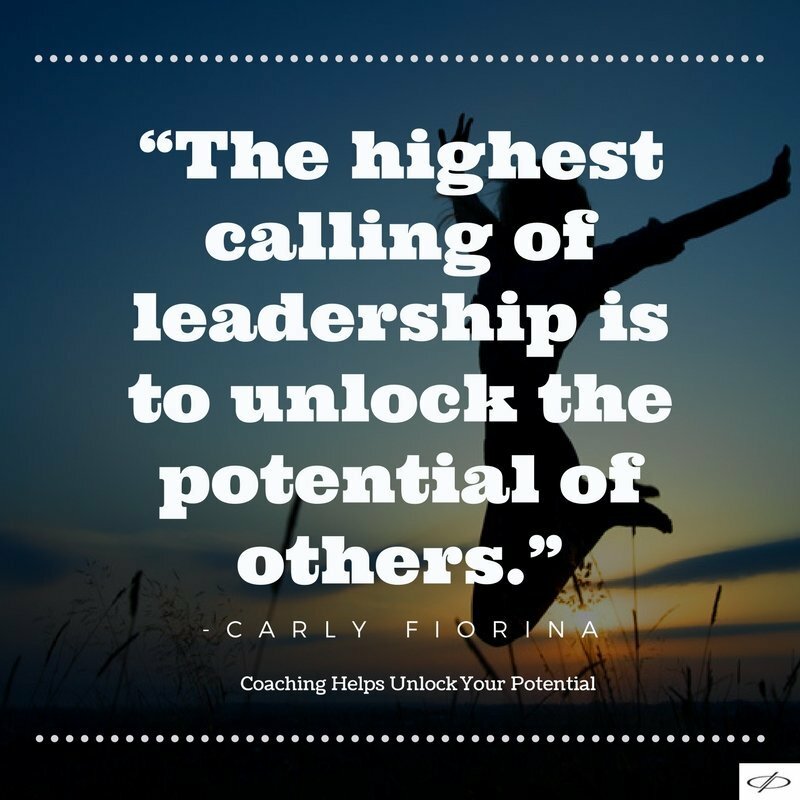 A Leadership Point of View is your personal “elevator pitch” that explains your unique leadership journey - your vision, values, goals, and expectations as a leader. One of the most important things you can do as a leader is to share information about yourself with your team. 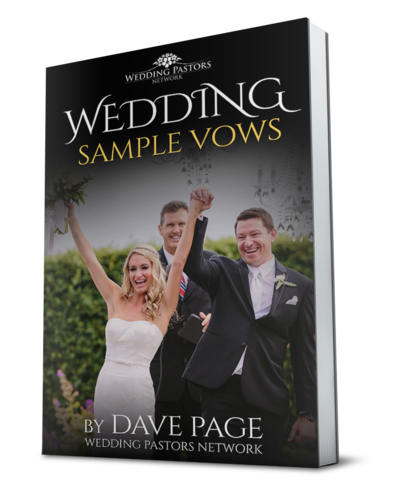 Pastor Dave created this eBook as a free resource for pastors to give to couples to assist them in crafting their personal wedding vows. 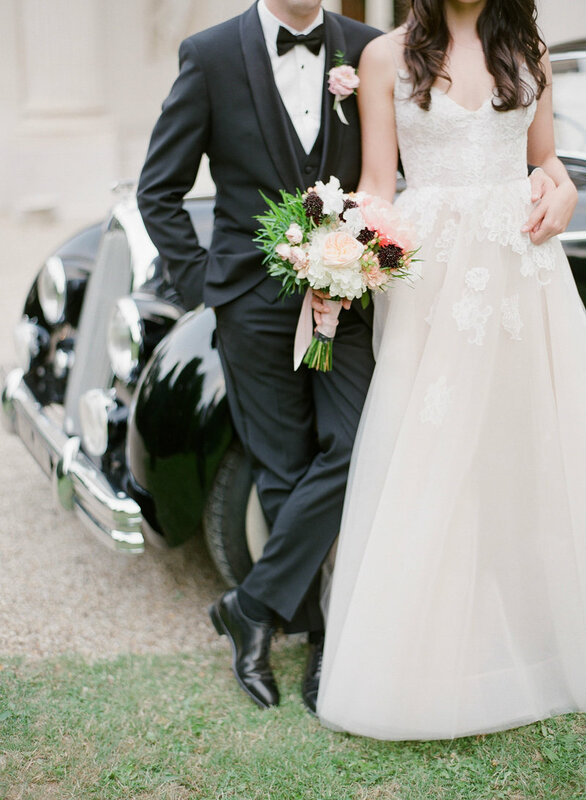 It takes the stress out of having to reinvent the wheel when it comes to writing vows. 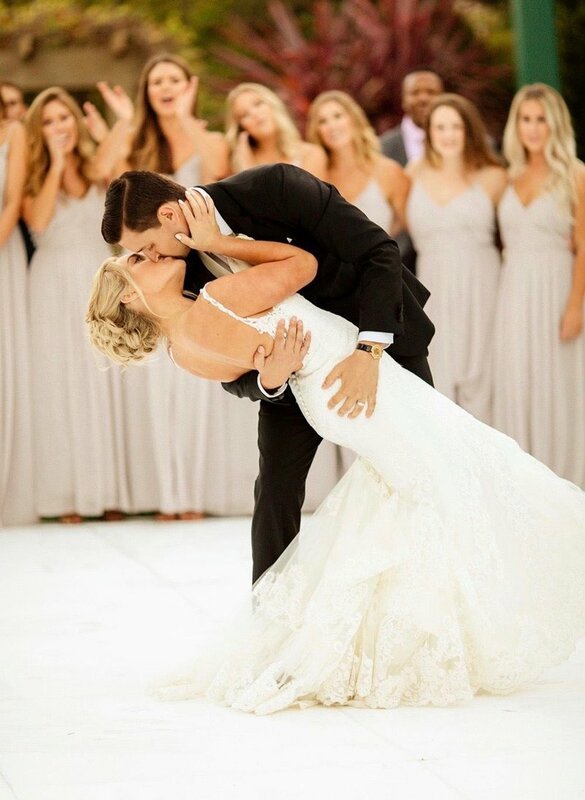 Couples love the convenience of being able to choose one of the existing vows or cutting and pasting vows to create their own. 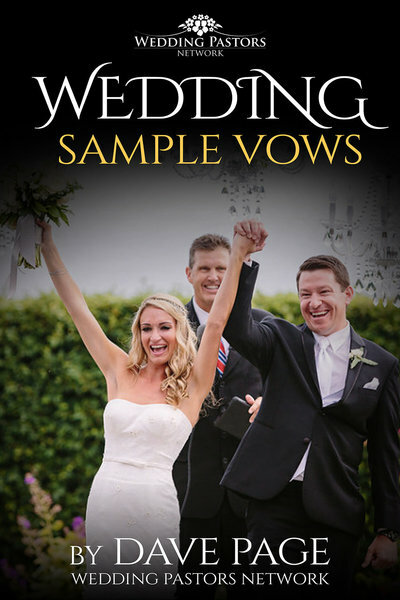 The eBook also includes "12 Tips for Writing Your Own Vows." 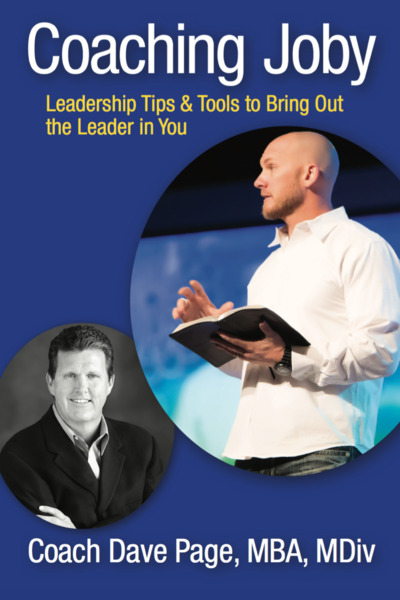 COACHING JOBY: Leadership Tips and Tools to Bring Out the Leader in You. 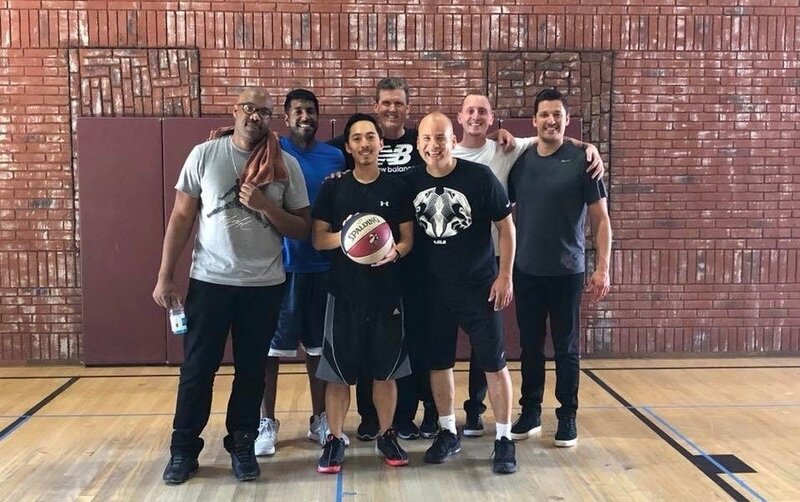 A leadership development plan for pastors and church planters created by Coach Dave Page and used to coach Joby Martin, pastor of The Church of Eleven22, one of the fastest growing churches in the country. It's a proven process for helping pastors grow themselves and their churches in order to reach more people for Christ. Pastors are the lowest paid degreed professionals in America (public school tachers are second). AND many pastors don't have an intentional plan to reach unchurched couples. They spend most of their time on sermon preparation and interacting with people from their own church family. Start your own wedding business and bring in extra income for you and your family by providing a necessary service in your community. AND reach out to unchurched couples and assimilate them into your church. 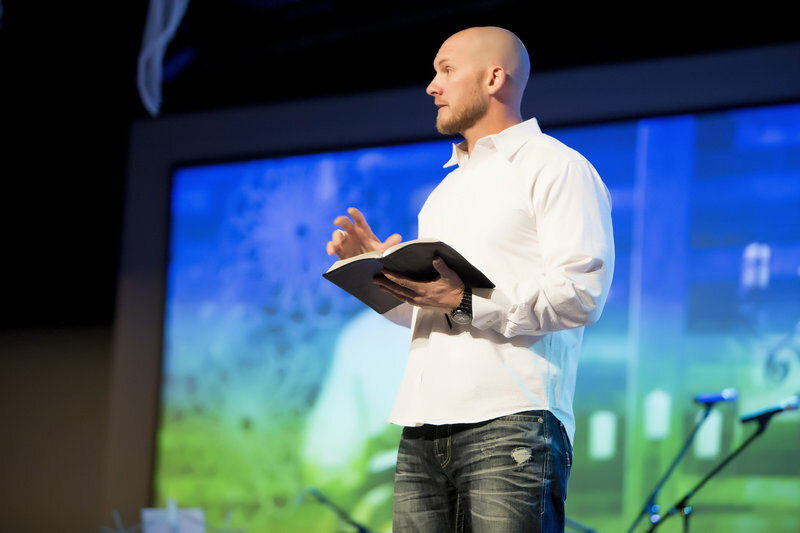 Joby Martin is the founding and lead pastor of The Church of Eleven22 in Jacksonville, FL. Since 2012, Joby has led a movement that helps people discover and deepen their relationship with Jesus Christ. It has now grown to four locations and over 10,000 people. 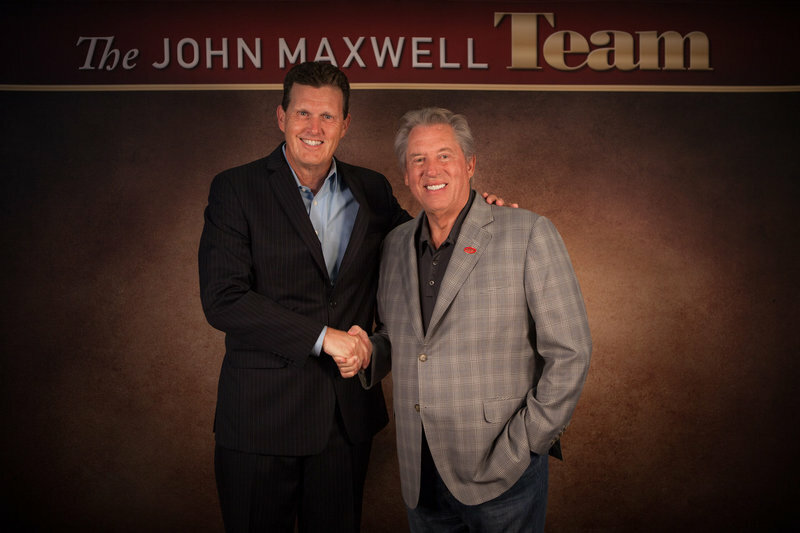 John C. Maxwell is arguably the top leadership expert in the world. 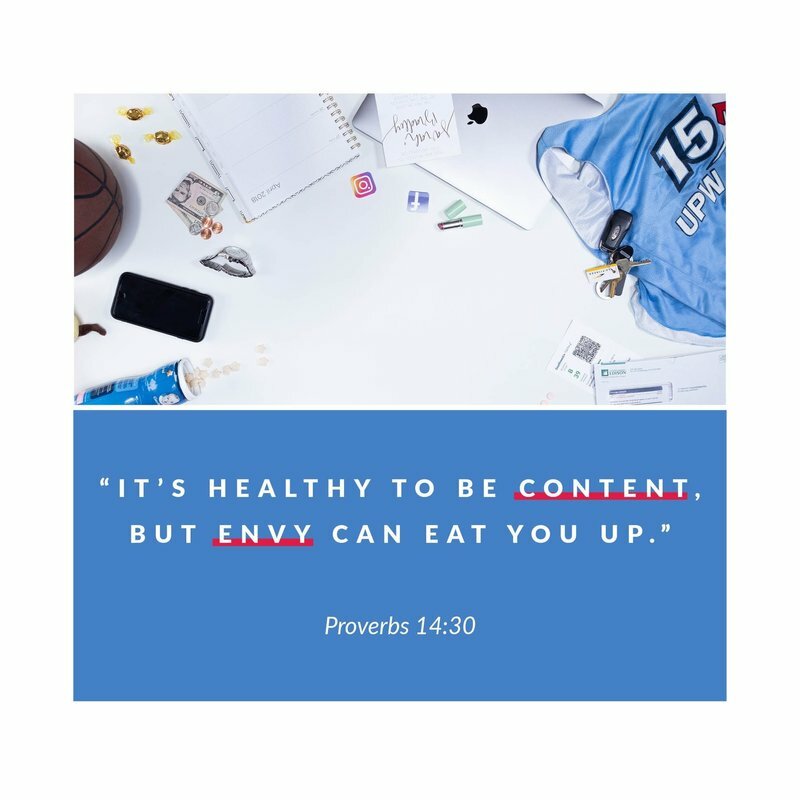 He is an author, speaker, and pastor who has written many best selling books, primarily focusing on leadership and personal development. 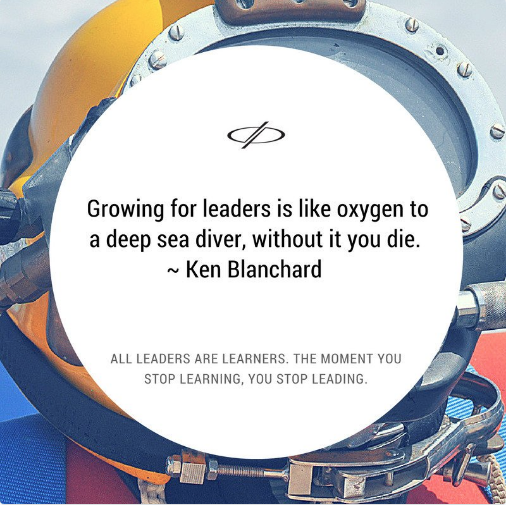 Ken Blanchard is a Leadership Guru. 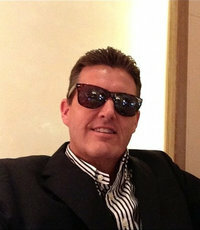 Ken is a gregarious, sought-after author, speaker, and business consultant. 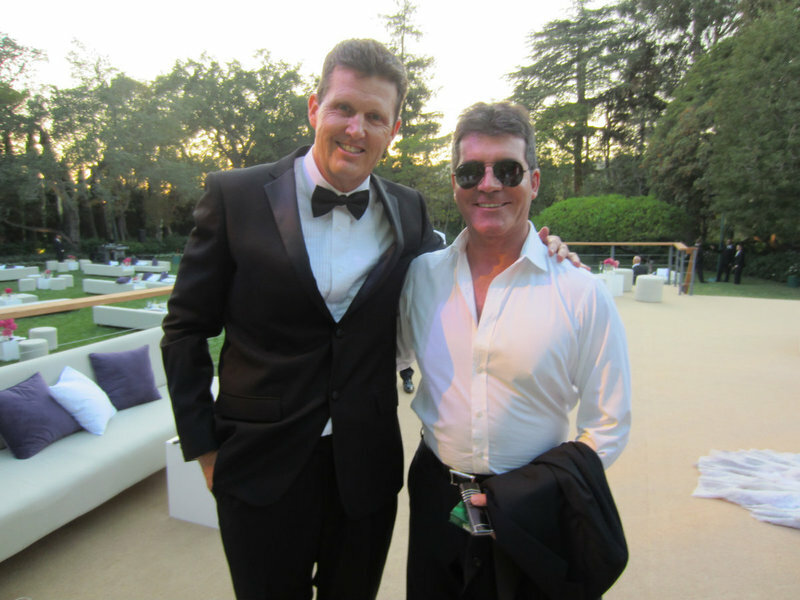 He has coauthored over 30 best-selling books, including "The One Minute Manager," which has sold more than 15 million copies. 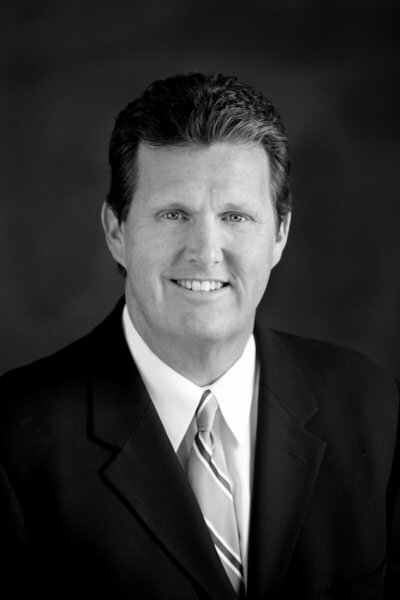 Ron is the founding and lead pastor of Church at The Springs in Ocala, FL. The Springs has grown to over 4,000 people in a couple locations. Ron coaches church planters and pastors to start and lead healthy churches. 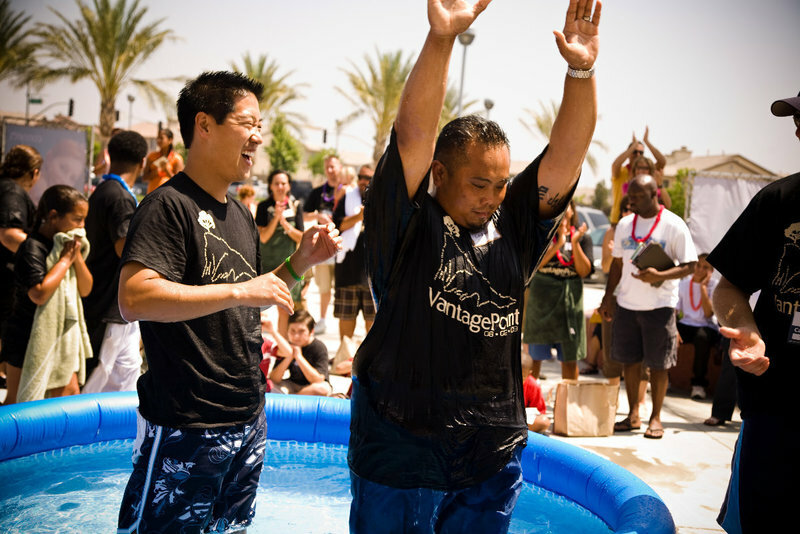 Mark Lee is the founding and lead pastor of Vantage Point Church in Eastvale, CA. 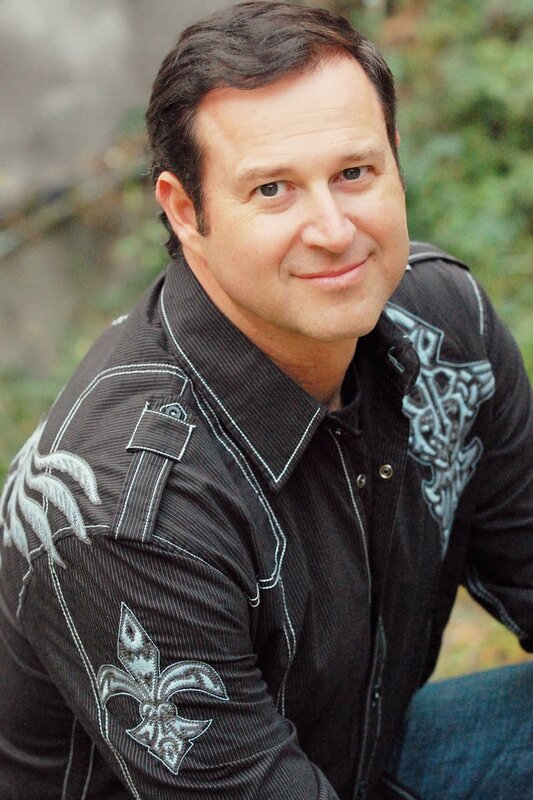 Mark is a gifted communicator, committed to God and passionate about his family. 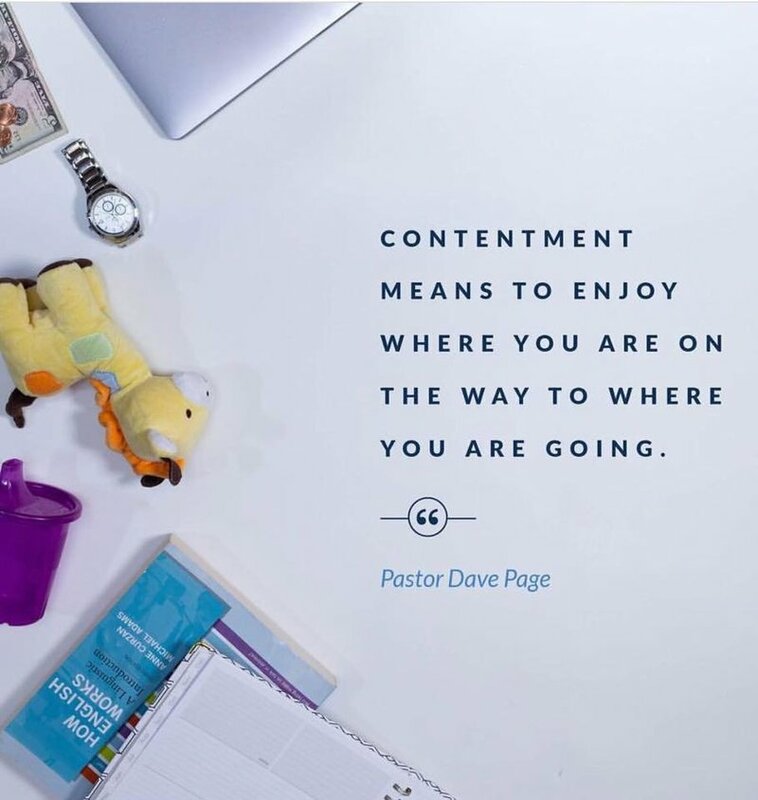 He's led Vantage Point Church from just a few people to nearly 2,000 people. 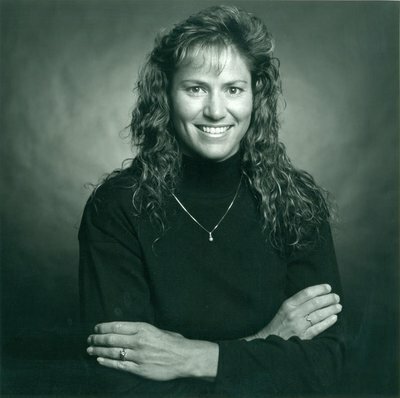 Vicki is the Vice President of Applied Learning at The Ken Blanchard Companies. She is an outstanding speaker, trainer, and author who specializes in creating brain-based and accelerated learning strategies. Jamey Johnson is a church planter and pastor. Jamey has started two churches and lives in Carlisle, Ohio. 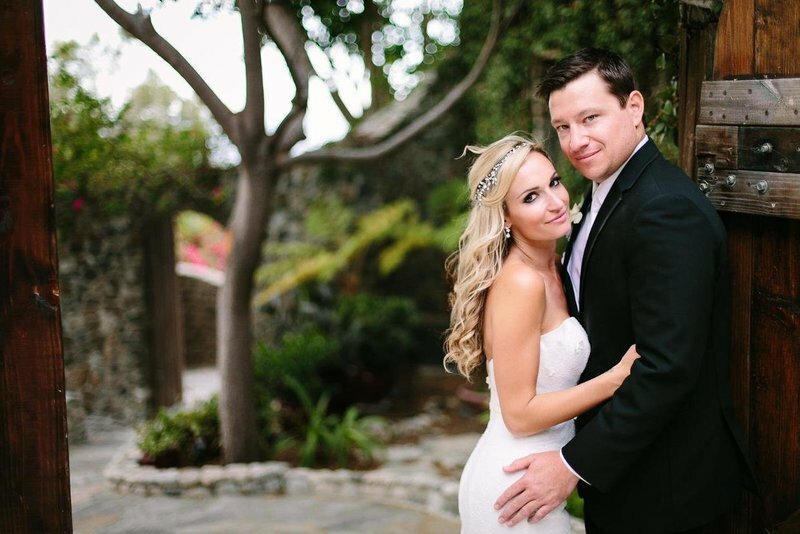 Jamey went through the LIFE PLAN process along with Crystal, his wife. It was instrumental in determining the next steps for his life. Lora is a working professional, mother and grandmother. 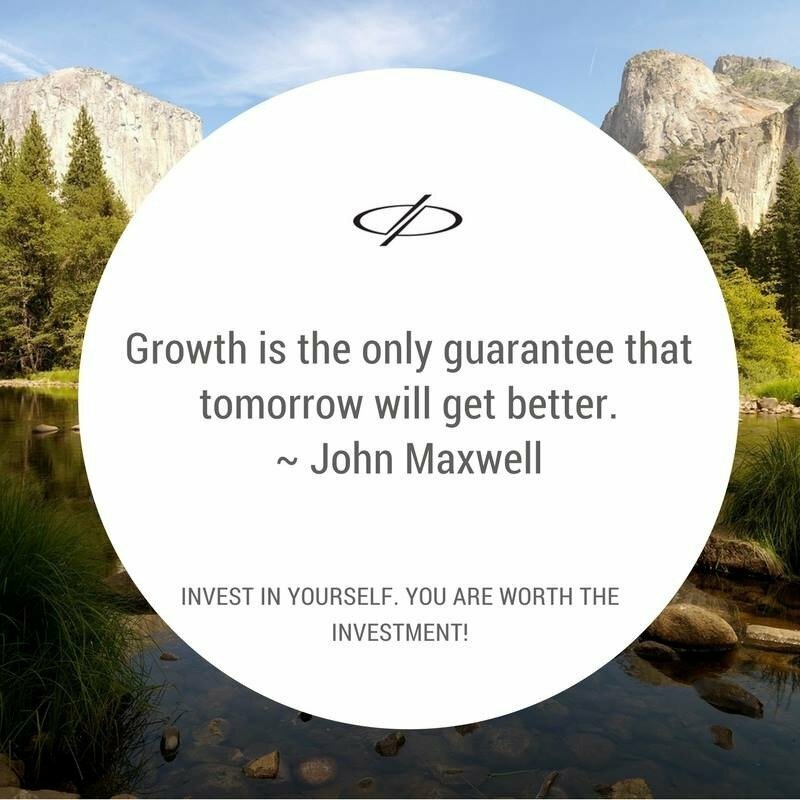 Lora recently went through the LIFE PLAN process, which led her to become a trainer for Suburban Propane and ultimately a Certified John Maxwell speaker, coach and trainer. 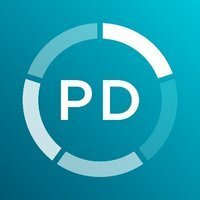 I recently spoke at a PDC Conference in Moscow along with Jeremy Dawson (from NewDeli, India) Dave Schnitter (Berlin) and Socrates Perez from Saddleback Church. It was a joy to serve the hard-working pastors and church staff from Russian Federation churches. 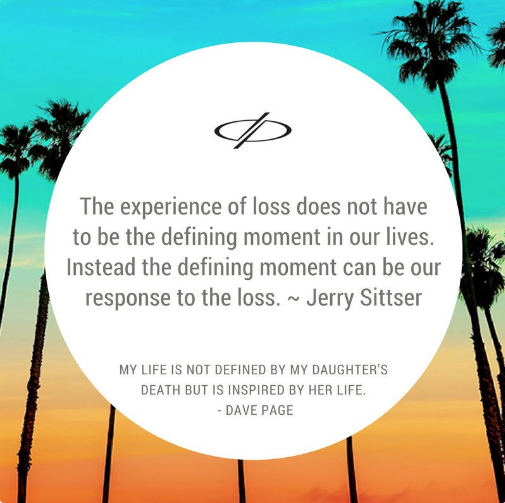 Celebrant Dave performs personalized eulogies and life tributes to help families grieve and honor the life of their loved one.